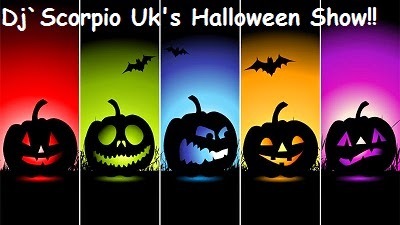 During his show on Thursday the 30th of October, Dj' scorpio uk will be having a halloween themed show. The First block will be bands with Halloween linked names, followed by songs with the word skin in them, as halloween is supposed to make your skin crawl. 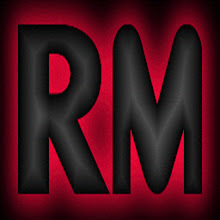 The Songs can be from any genre, artist or era. So get those requests ready and tune in from 2pm - 6pm est on Thursday and get your spooky on! !